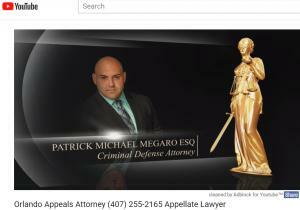 ORLANDO, FLORIDA, UNITED STATES, June 30, 2018 /EINPresswire.com/ -- The criminal defense law firm of Halscott Megaro PA announced that attorney Patrick Megaro has won a Post-Conviction Relief Petition for his client Altariq Coursey. Mr. Coursey was charged on September 24, 2012, by an Essex County grand jury and was convicted after a jury trial and sentenced to 22 years with 11 of those years’ ineligibility for parole. 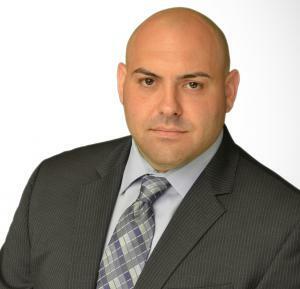 Attorney Patrick Megaro received both his Bachelor's Degree and Law Degree from Hofstra University. He is also the recipient of the Leon Stern Award (2002). Mr. Megaro has had several articles published and has made numerous appearances on national media such as the “Today Show” and “Happening Now” on the Fox News Channel. - The underlying case can be found at https://law.justia.com/cases/new-jersey/appellate-division-unpublished/2015/a2624-13.html. A press release from the Essex County, New Jersey, Prosecutor's Office can be found at http://www.njecpo.org/?p=1879.